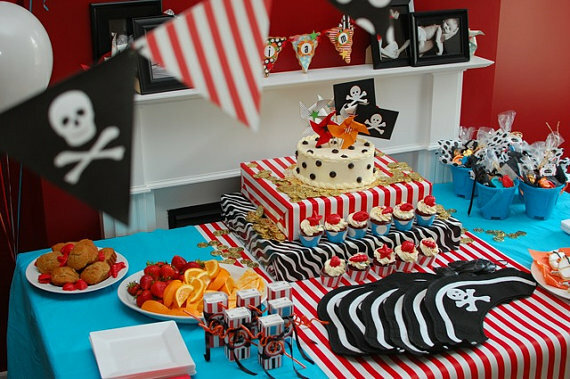 I finally get to plan a child's birthday party! 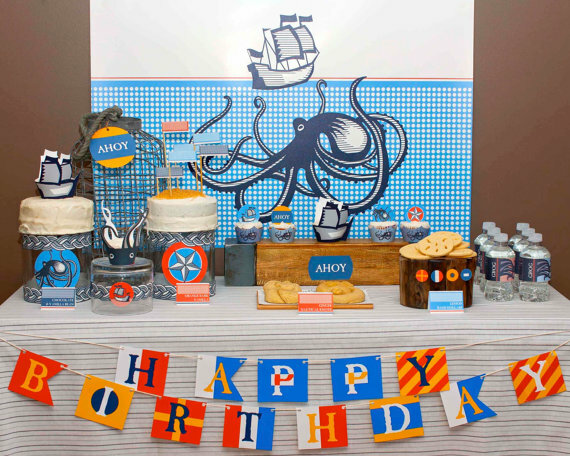 Yay, I am so excited about Ezra's 1st Birthday. But I am realising that it is in just over a week and I have barely organised anything, it is not going to be a very big party, so I don't have that much to do, but for me the biggest job as always is cleaning the house! 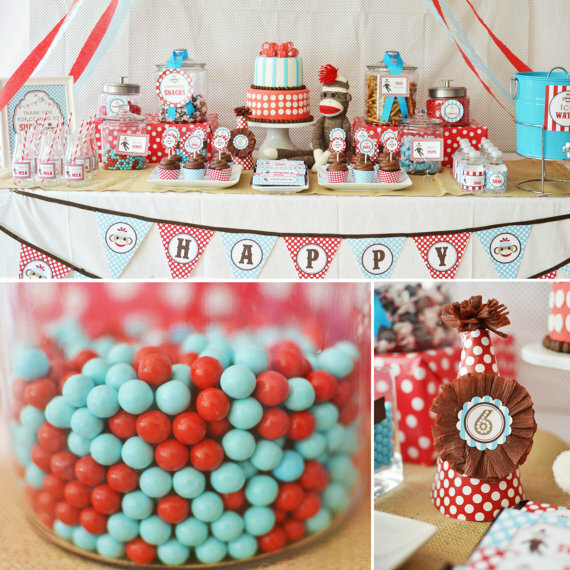 I have loved looking for 1st Birthday party themes! 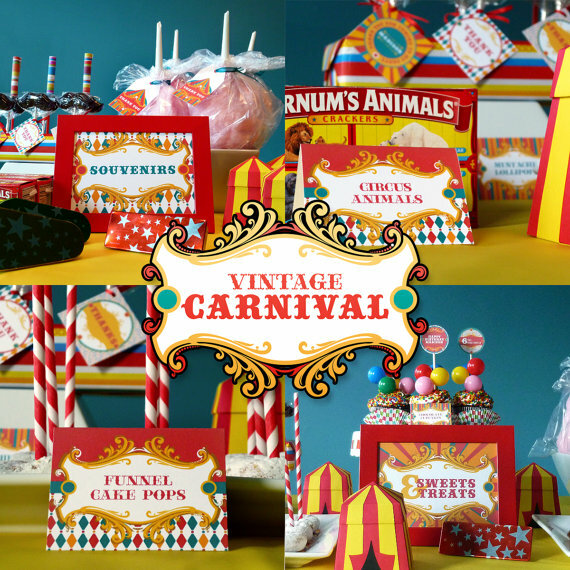 In my search for lovely party themed things I have come across so many amazing printables on Etsy. For almost every theme imaginable! How great is that, I no longer have to scrounge around the expensive party stores to find a specific themed item, only to be sorely disappointed when they don't have what I am looking for. 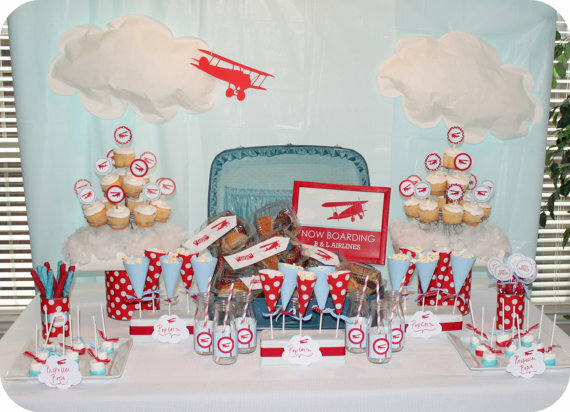 Basically they are packs of Invitations, banners, cupcake papers, food labels, party favour bags and a whole lot more that are all matching a theme. So many of them customise them for you as well, like putting your child's name on them or the colours you want. I actually don't even have to leave the house, although I may have to run down and buy a pack of nice white card to print my party printables onto! Here are some of the gorgeous items I have found in my Etsy searching! If you follow me on Instagram you may already have guessed what my theme is! 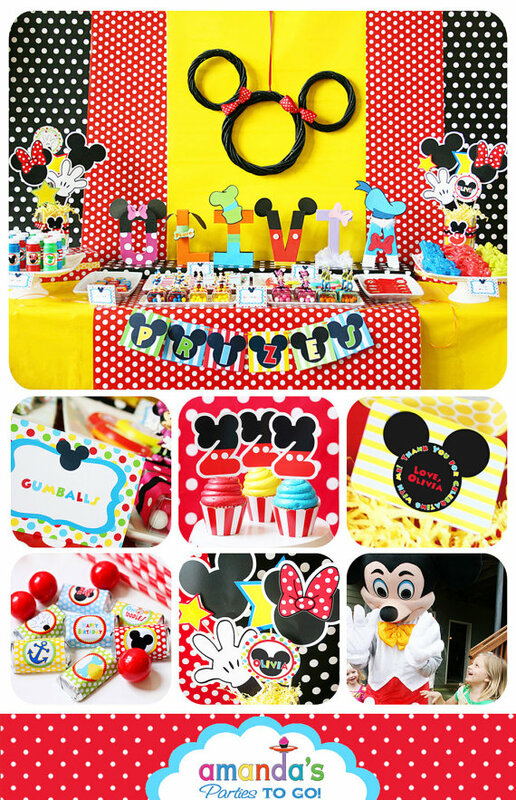 2 comments on "Kid's Birthday Party Printable Themes"
Thanks for the tip! Mia's first birthday is in November and I'm going to do a Hungry Caterpillar theme. I never even thought to look on Etsy for printables so thank you so much for the inspiration. I am off to have a look now! I think I remember seeing hungry caterpillar printables somewhere, hope you find some, great idea for a theme! !